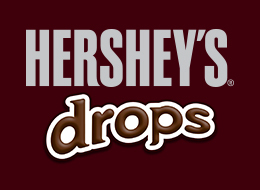 Hershey’s® Drops – Zucconi Idea Agency, Inc. Turn concept into reality. This project began before there was a product name...or a product form. 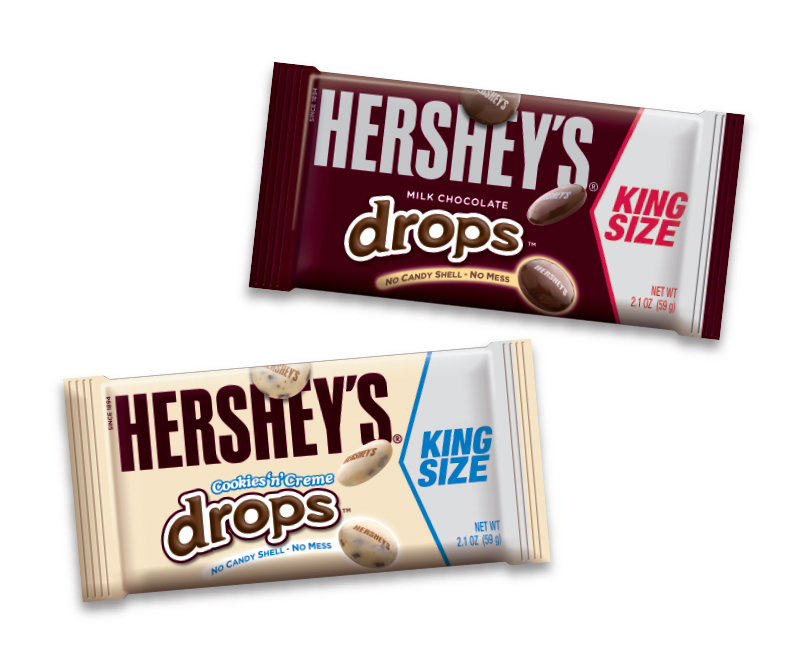 We provided hundreds of concept renderings for both product and package. Stimuli for round after round of consumer research. Creative insights that helped to achieve dozens of milstones along the product-development path. From product shape to product illustration. From name generation to logo design. From writing romance copy to writing the rules of the style guide. We were there, full strategic partners, all the way to the final package mechanical. 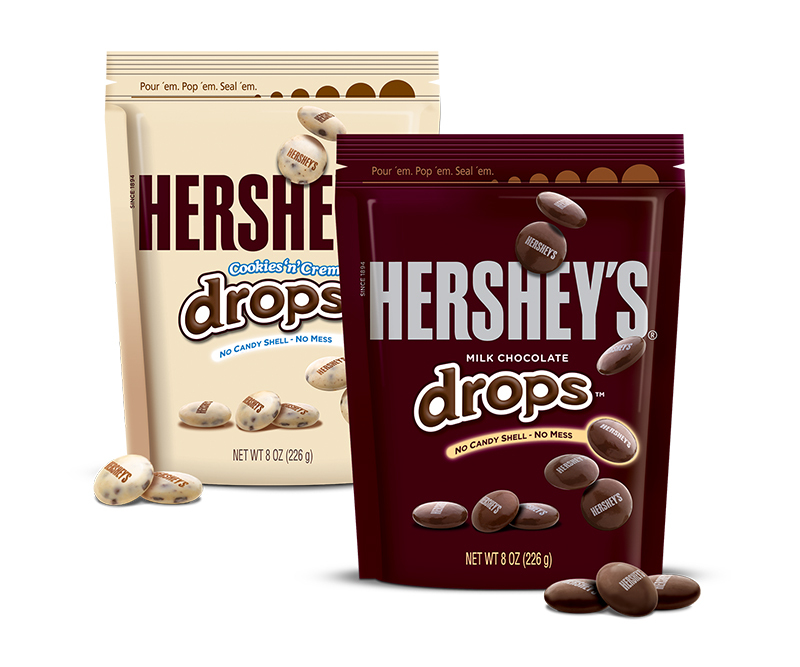 Proud to help transoform a new concept into the newest powerhouse brand in the Hershey portfolio.